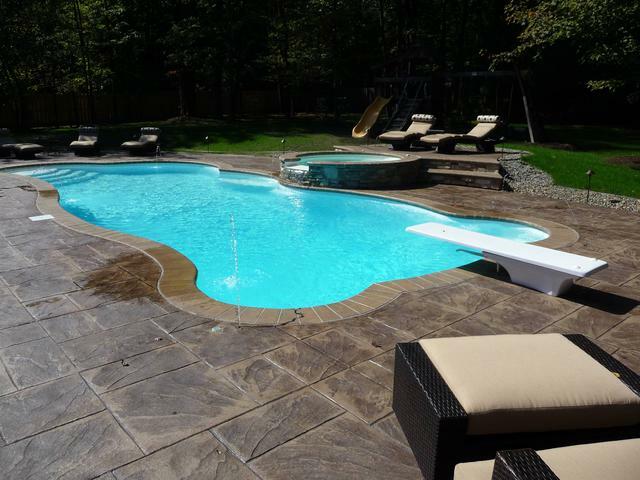 Paradise Fiberglass Pools - Northeast Ohio's most trusted fiberglass pool installers. With turn key or assisted installations to meet the needs of our customers. * High customer satisfaction rate! 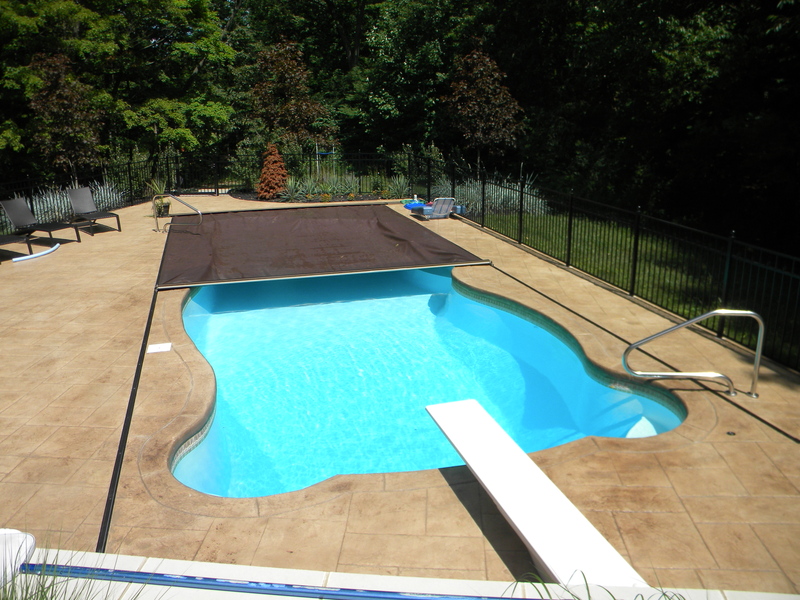 * Highest quality fiberglass pools available! 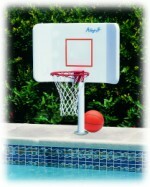 * Best overall selection of true one piece fiberglass pools! * Turn key or assisted installations. * Areas only company whose staff has installed hundreds of fiberglass pools for satisfied customers. 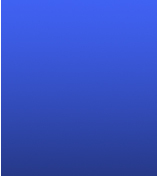 Paradise Fiberglass Pools has always believed that the most important part of every job is the customer and as a result, we have had a consistent satisfactory record with the B.B.B. Our founder first started working with fiberglass pools in 1989 and his early entry into the business provided a great deal of experience to pass on to our customers and employees. Wayne Berardinelli of Legacy Pools Ltd. took over ownership of the company in 2009 as a D.B.A. of Legacy Pools LTD. after being an installation foreman for the company for more than a decade. Paradise Fiberglass Pools, Putting Choice Into Fiberglass Pools! 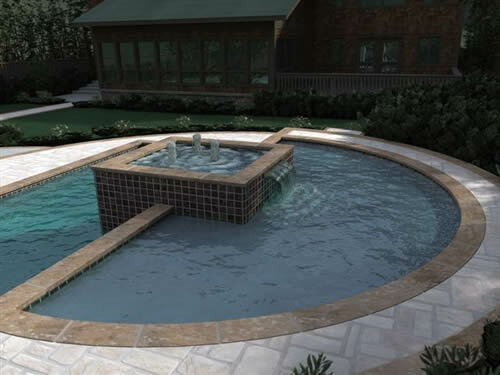 Introducing Custom Fiberglass Pools from Paradise Fiberglass Pools. The next generation of fiberglass pools that puts the power of choice in your hands. Our new fiberglass pools are made using a patent pending process that allows us to combine the quick installation and low maintenance characteristics of fiberglass pools with elegant design options, stunning finishes and captivating water features and spas. Paradise Pools "We Bring Paradise To You"